This entry was posted on November 12, 2018 by Tom Royal. While the iPhone xr has the latest full screen and face recognition features, as well as the A12 processor and dual sim CARDS, there's still no buying frenzy. Judging from the feedback from many users, we all hope that the iPhone XR can be further cheaper. 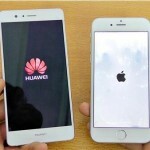 After all, the current market environment is not so good, and people are more cautious in choosing phones over 5,000 yuan.At present, the price of iPhone XR sold on many e-commerce platforms in China is at least 500 yuan lower than that of apple's official website, but many users still feel that there is room for reduction. In addition to weak demand and high prices, another constraint on iPhone XR sales is the growing strength of competitors.In the report, Huawei's newly released Mate 20 series is specially put forward. Although there are several versions, the main price range of Huawei's latest flagship phone is 4-5,000 yuan. With the increasing premium capacity of Huawei's brand, this phone has become the focus of many people. From a product perspective, as the latest flagship of Huawei, Mate 20 series is more powerful than the iPhone XR in terms of both configuration and photos. Many users will choose the former when the price is the same or lower. After all, the iPhone XR is only a mid-range model after all. 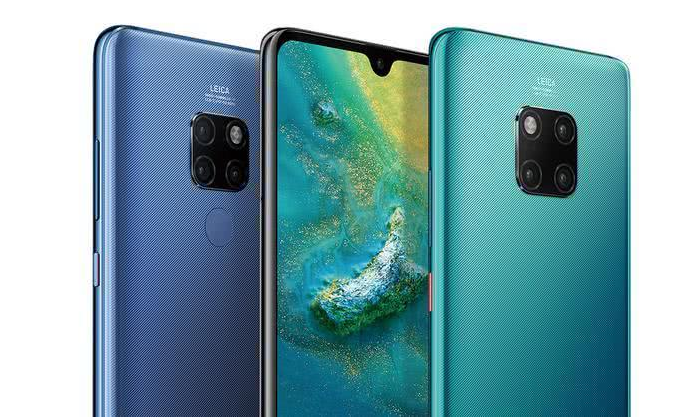 Huawei Mate 20 series is just a miniature, because with the development of domestic mobile phones, everyone's impact on the price of 4,000-5,000 yuan is getting fiercer and fiercer, which has already given apple enough pressure, so it is inevitable that iPhone sales in this price segment will be impacted. 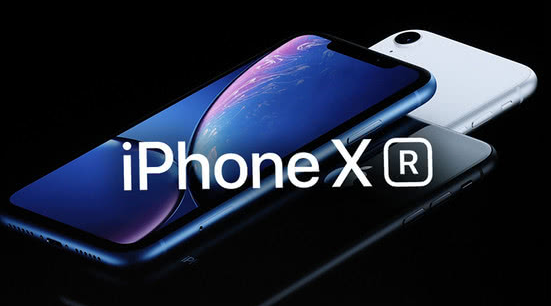 In order to cope with the current stagnant iPhone shipments, apple had to change its strategy, and the iPhone X/XS series began to move into the higher-end market, so as to make more profits.The fiscal fourth quarter results released earlier showed no increase in iPhone sales but a 29 percent increase in profits, which is the contribution of high-end models. After all, iPhone users are the most loyal! 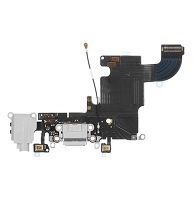 Beyond all these subjective factors, there is also an objective factor in the decline of iPhone XR shipments, which is that it is currently running short of capacity, mainly due to the fact that its printed circuit board (PCB) is not available, and that supplier Skyworks PAs' quality control is in trouble.According to the industry chain, apple will cut 5 million units in the fourth quarter, meaning the iPhone XR will have to cut 5 million units in the holiday sales season.However, this situation is only temporary, and after Skyworks PAs' quality control is raised to normal level, the supply of iPhone XR will increase significantly.